In order to provide the olive oil needed for certain grain offerings needed for service in the Third Temple, the recently reconstituted Sanhedrin is now planting olive trees near the Old City, including on the Mount of Olives. The re-budding of Israel continues in full force. I find these stories incredible because the modern nation of Israel is quickly resembling ancient Israel, even down to its trees and sheep. 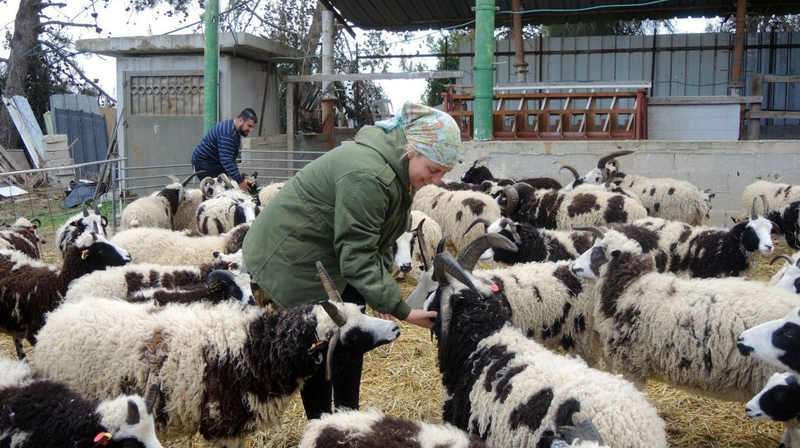 Speaking of the Jacob Sheep (the actual breed of sheep from ancient Israel that went extinct from the land, but are now back as of December 2016), there is an update on their status. It had previously been reported that the 119 sheep were in quarantine by the Israeli government and in imminent peril from floods, but I can happily report that the quarantine and floods are over and it looks like only one sheep died. 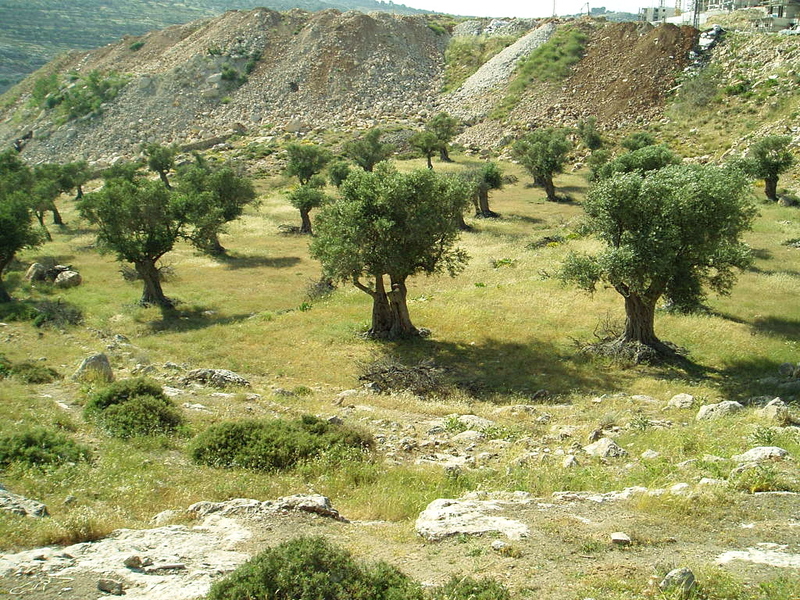 It will take time for these olive trees to get full grown and even fill the mount of olives and for the sheep to flourish. But it's definitely gettng there! Preparing for the return of the King. Agreed. I think we won't see the olive trees and sheep flourishing in Israel until the Millennium, but their presence their now tells me the Lord is at the door.